This coffee will be fresh roasted for you. We expect Greenway Coffee Company will roast and ship this coffee in 1-2 business days depending on their roasting schedule. This is the Kenya Gakuyuini brought to you by Greenway Coffee Company. This fully washed coffee was sourced from the growing region of Kirinyaga in Kenya and was produced by the Thirikwa Cooperative Society between 1,600 - 1,700 meters. 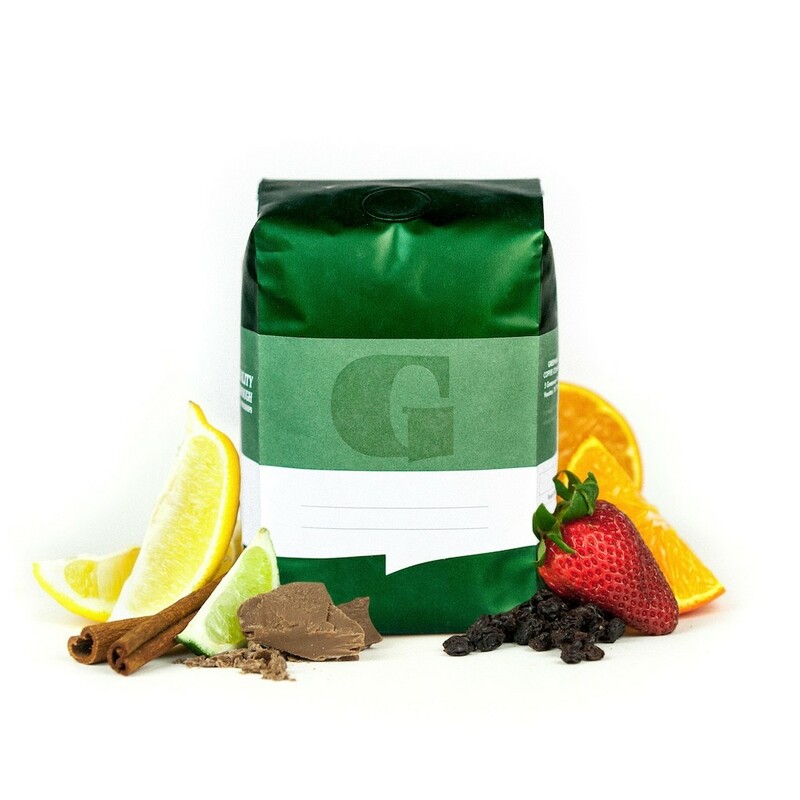 The cup has a vibrant citrus acidity of ruby red grapefruit and lemon, with notes of caramel, dark chocolate, and strawberry. This was a very interesting coffee. The grapefruit flavor is quite distinctive. A good coffee, if not my absolute favorite. Very unique coffee, but not for me. Too grapefruity. Good coffee but I do not prefer the strong hit of Red Grapefruit, it tends to overpower the other flavors. This one really surprised me - it is a fantastic cup of coffee and you can tell it was roasted with care. I tend to like Ardi's - fruit forward beans - but this bag was a welcome alternative. Would certainly seek out. One of the best ones yet! Very nice as an americano. Slightly smokey and fruity yet savory overtone.